ESNZ Eventing have introduced a cross country style prize, to be awarded at most national level events around the country. Do you have what it takes to become Eventing’s next style prize winner? 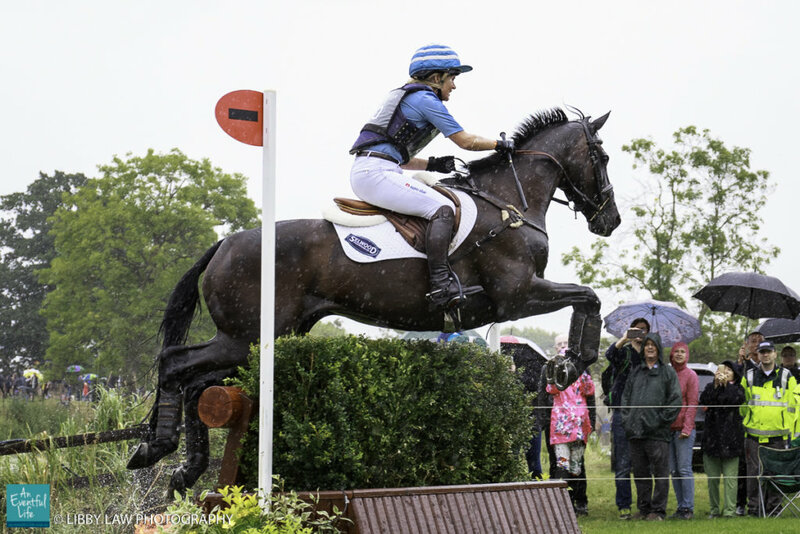 ESNZ Eventing have introduced a cross country style prize, to be awarded at most national level events around the country, to be judged at 1.05m level and below, for riders that are uncategorised. The aim of this initiative is to encourage good, safe cross country riding, and educate our riders in this area. This initiative has been born out of a belief that a number of our more inexperienced riders have limited knowledge as to what makes for good cross country riding.